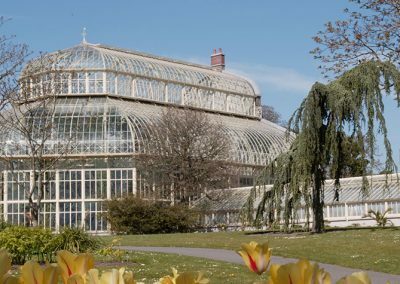 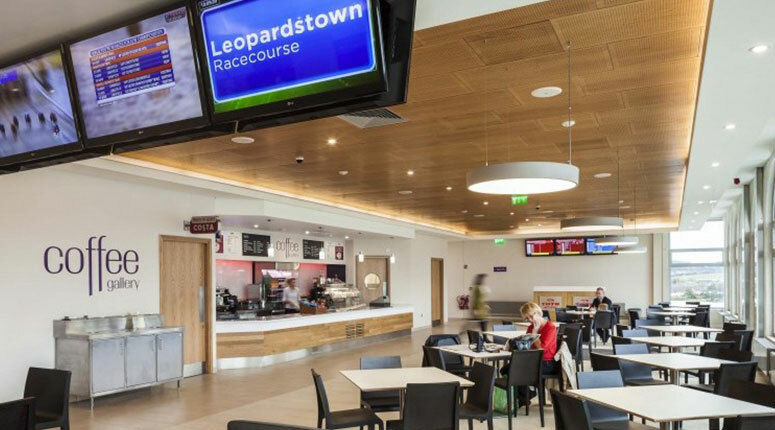 Located at the foot of the Dublin mountains, Leopardstown Racecourse is one of Ireland’s premiere racing venues. 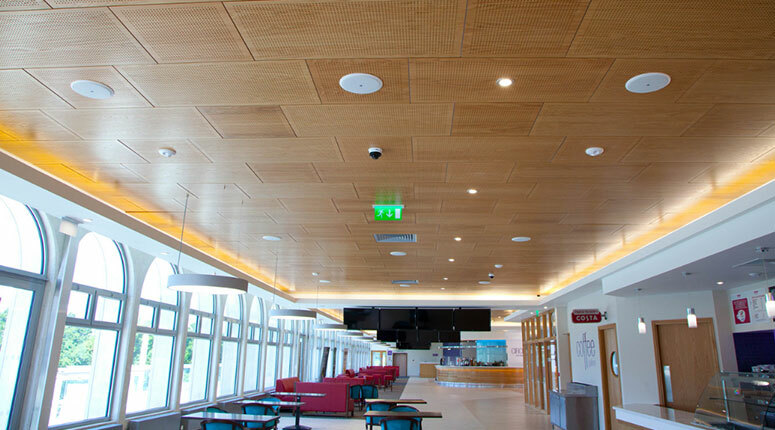 Woodfit have been involved with ambitious refurbishment works since 2013. 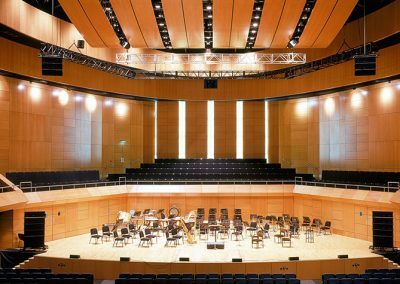 Working closely with Wejchert Architects, Woodfit have provided Joinery and Acoustic fit out across the first 2 phases of the ongoing works. 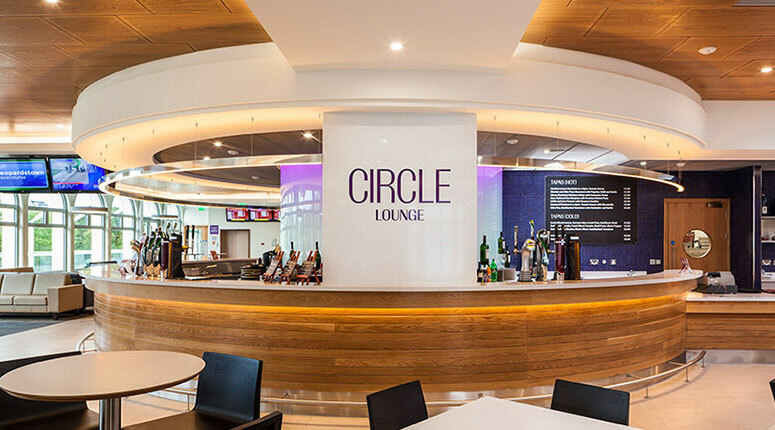 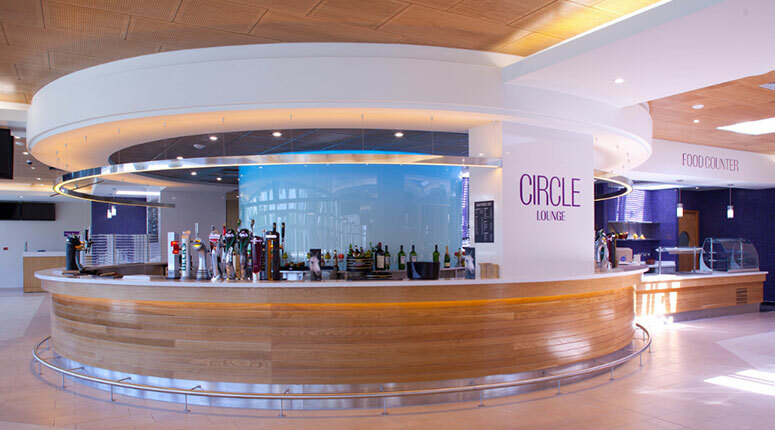 Since it’s launch in 2013, The Circle Lounge, in particular has become the “place to be” at Leopardstown race meetings. 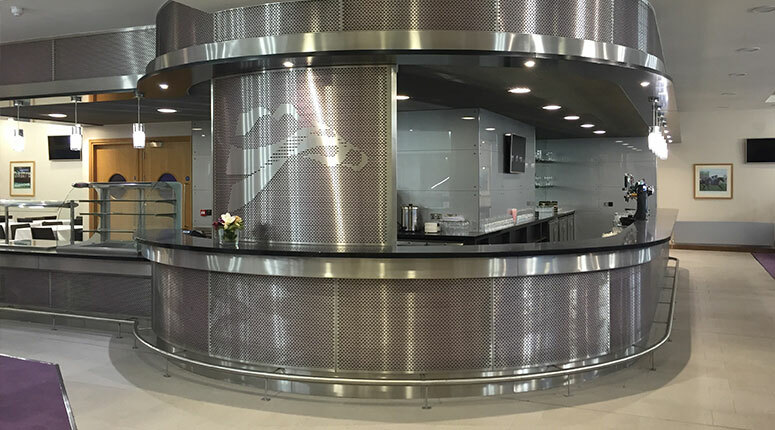 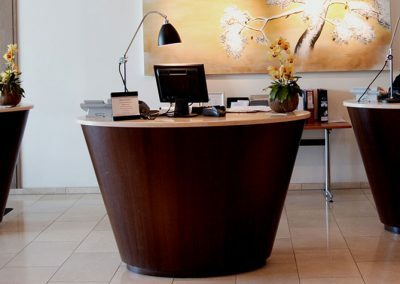 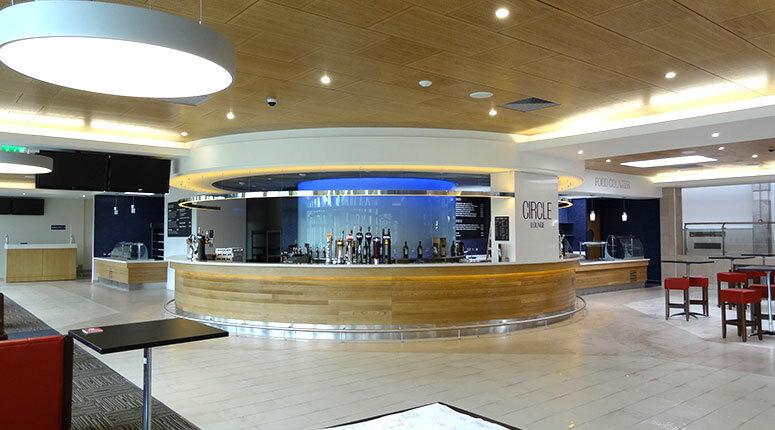 Woodfit provided a perforated wooden ceiling system, curved bars and various other joinery elements, all in white oak.